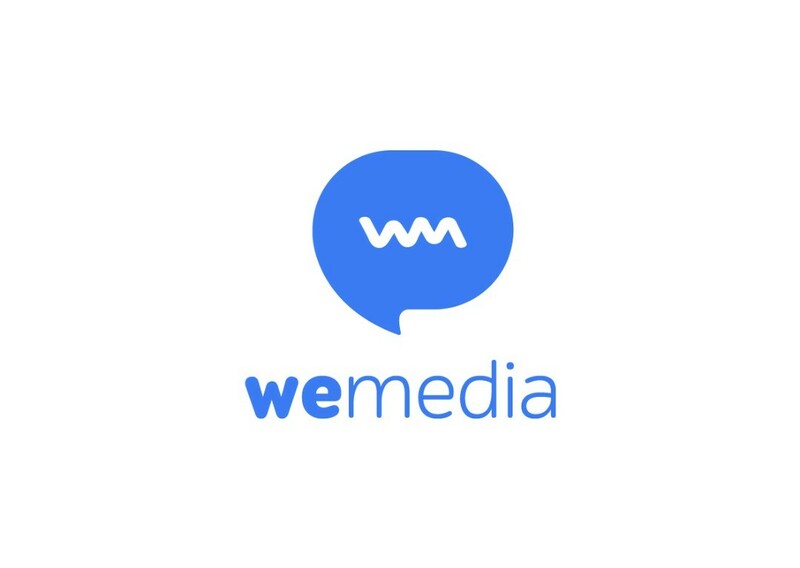 Wemedia Sdn Bhd is a Digital Marketing Agency offer services to clients with strategic and powerful marketing ideas through an organisation where talented people are motivated by helping business grow. We are a professional team of multidisciplinary specialists, we experienced in brand development, social media marketing, influencer social marketing, advanced search engine marketing, website design and interactive multimedia development Our Team 1. 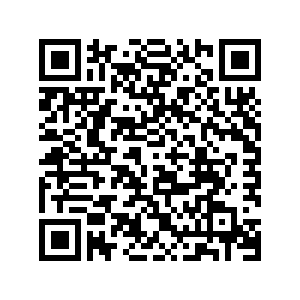 Digital Marketing Strategist 2. Expert Website Designer 3. Talent Graphic Artists 4. SEO Experts 5. Social Media Expert 6. Skilled Content Writers We believe in flexible, hard-work, on-time schedule, creative, willingness to learn and teamwork. We love giving clients the kind of attention they deserved.